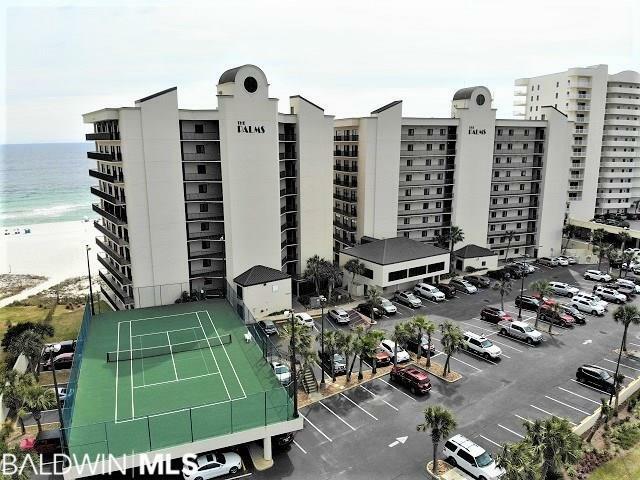 The Palms unit #1002 is Top Floor luxury living at its finest!! Amazing unobstructed view of the Gulf of Mexico from your spacious (and very private) balcony with custom tilework. Your soul will sing as you watch the sun set on the beautiful beaches of Alabama. This 3 bedroom/2 bath oversized gorgeous unit has NEVER been rented and has been meticulously maintained by the full time resident. This low density building with only 40 units has all of the best amenities including indoor and outdoor pools, sauna, fitness room, and elevated tennis courts. 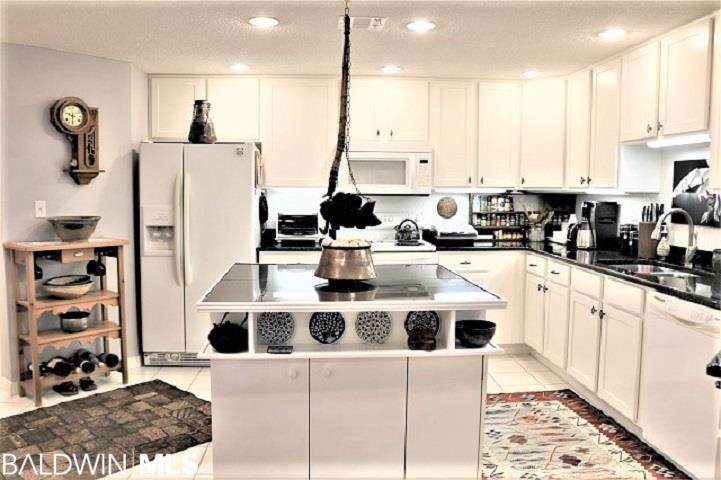 The custom features will WOW you- custom kitchen island, upgraded LED lighting, custom granite in the kitchen and baths, tile backsplash, new cabinets, under counter lighting, lazy susan. The baths have granite and custom cabinets, tiled showers. 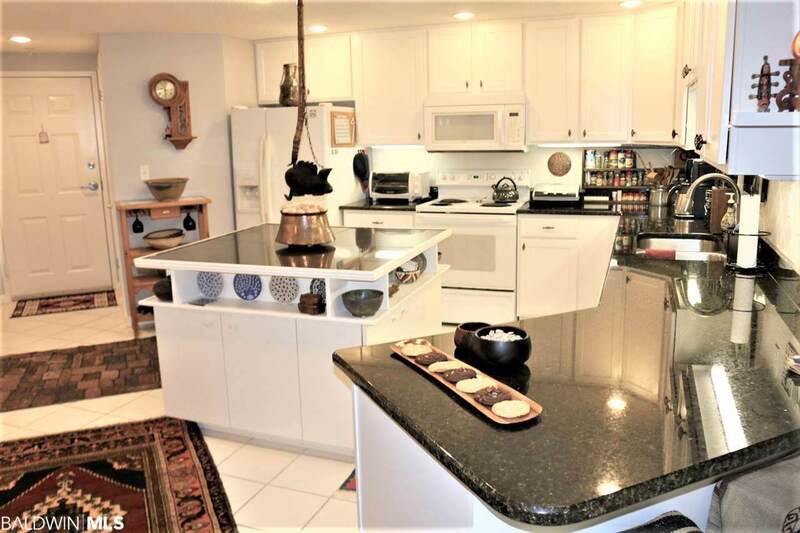 Tons of counter and cabinet space. Rental revenue is projected to be in the $60,000 range. HOA fees include cable, phone, wifi. 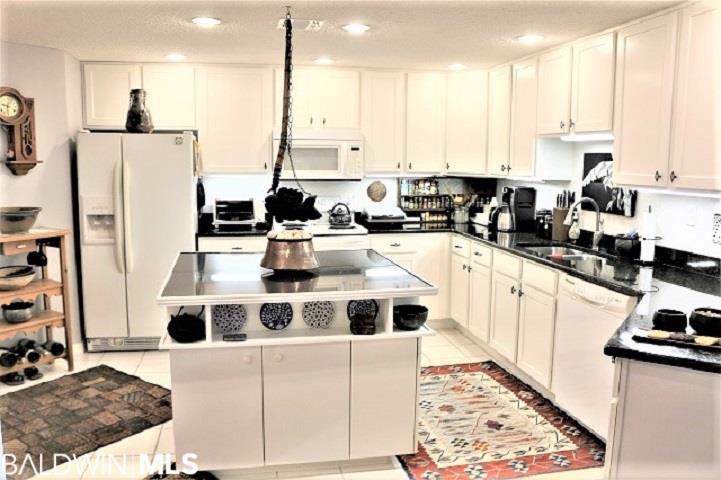 This condo is warm and inviting and would be an ideal primary home, second home, or rental revenue producer.